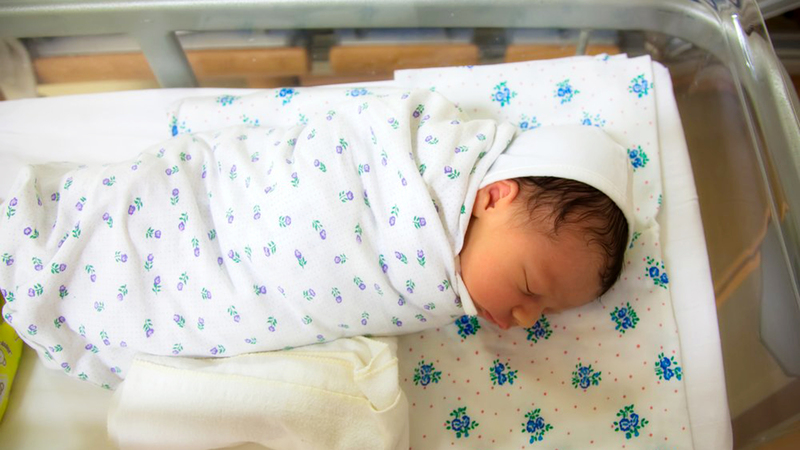 When Should You Take an Infant to the Hospital? 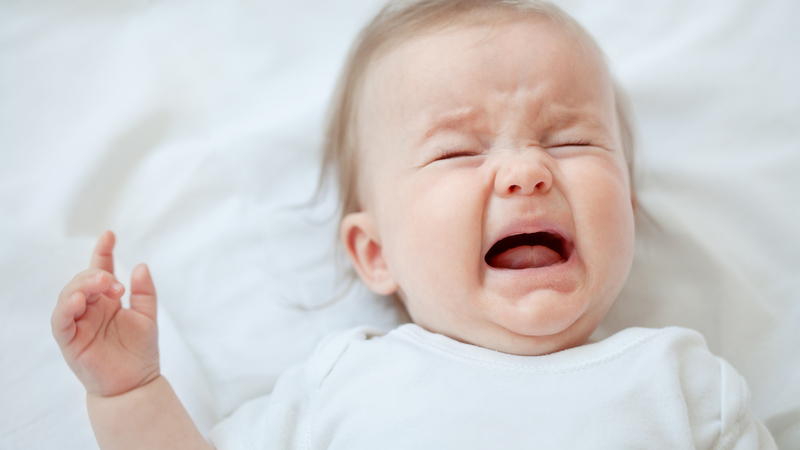 Unlike older children, infants cannot tell you if they’re not feeling well. However, you will see signs that will tell you something’s not right with the child. Look out for the following warning signs that indicate the infant needs medical attention right away. 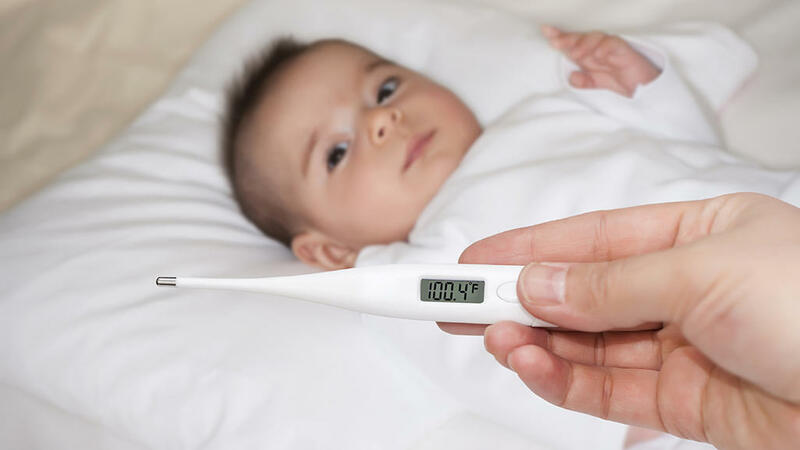 An infant with a fever higher than 104° F or 40° C should be taken to the hospital, especially if the accompanying symptoms are worrisome; such as breathing difficulties, nonstop crying, vomiting, seizures, and unresponsiveness. Although fever in young children can be managed at home, a baby’s immune system is still maturing, making it difficult for them to handle any disease without help. You should also take the baby to the hospital if the fever has not improved for days or if the medication has no effect. Mild cuts and scratches are nothing to worry about, but the child should be taken to the hospital if there is profuse bleeding for more than 15 minutes, exposed bone, and open flesh. Frequent bleeding even from minor injuries and slow healing ability should also be warning signs that the child might have a more serious health issue. Injuries from falls can also be managed at home, except when you see the following signs: vomiting, lethargy, loss of balance, stomachache, and bruising, especially on the head. Diarrhea and/or vomiting can be a symptom for several diseases, but if the incident is managed at home, there is no need to bring the child to the hospital. However, prolonged vomiting and/or diarrhea can lead to dehydration and serious complications. Bring the child to the nearest hospital if you see the following warning signs: inability to pee for the past six hours, inability to keep food and drink down, blood in the vomit or a bloody stool, tearless crying, clammy skin, and a soft spot on the child’s head that looks sunken. Common colds are harmless and can be treated at home, but you should watch out for signs that show the baby has difficulty breathing, or choking, wheezing, making high-pitched noises while breathing, has chest retractions, and if the baby turns blue or stops breathing. These could be symptoms that the child has asthma or a respiratory infection. Some children suffer from febrile seizures, but it’s mostly harmless unless it’s caused by a serious illness. It’s important to get a proper diagnosis during the first occurrence to determine the cause. Call emergency if the seizure lasts for more than 5 minutes or if the child suddenly goes limp or stiff, the eyes roll back, and the body starts jerking.